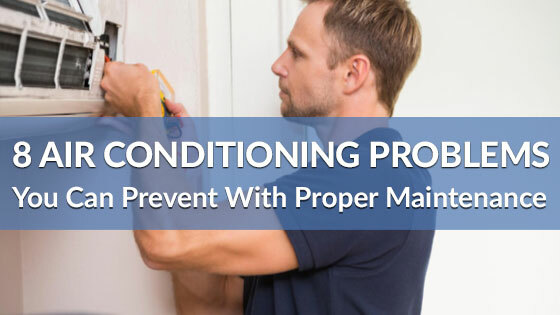 It can be a big transition for your home’s HVAC system to transition from cooling your home in the summer to warming your home in the winter. 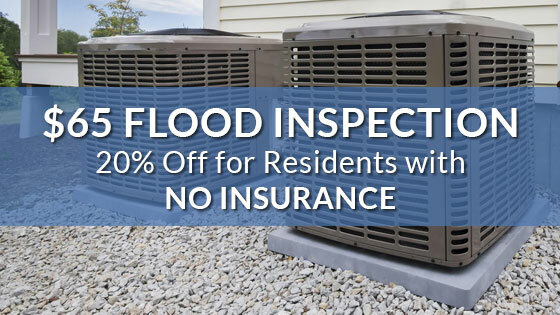 For this reason, it’s important for you to perform a fall/winter weather checklist on your home’s unit before flipping that switch from cooling to heating. Below are five tips you should consider to ensure your family is safe and warm this winter. You should already change your air filters every 1-3 months depending on your home activities and any allergies. If you’ve gotten behind, it’s a good idea to start your winter HVAC preparations by changing your filter. Very dirty filters will keep the airflow of your system restricted and it will affect the efficiency of your unit. If your HVAC is entering its golden years, it’s time to consider whether it’s time to replace the system. Once an HVAC system reaches 10 years old, its efficiency drops to between 40 and 60 percent. Luckily, if your unit is more than 10 years old, the technology of gas furnaces has improved enough that some models boast as high as 97% efficiency. Upgrading your system to include a smart or programmable thermostat can save you a lot of money if you program it properly. To reap the biggest benefits, program your thermostat to a lower temperature when you’re not home. According to the U.S. Department of Energy, the savings can be to the tune of 1% for each degree as long as it’s for an eight-hour period of time. Insulating your attic is one of the easiest ways to keep your HVAC running optimally. 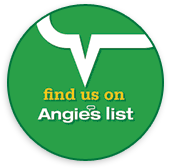 According to EnergyStar.gov, attic insulation needs to be deep enough to keep you from seeing the floor joists. Following any of these tips will help keep your home warm and safe this winter. 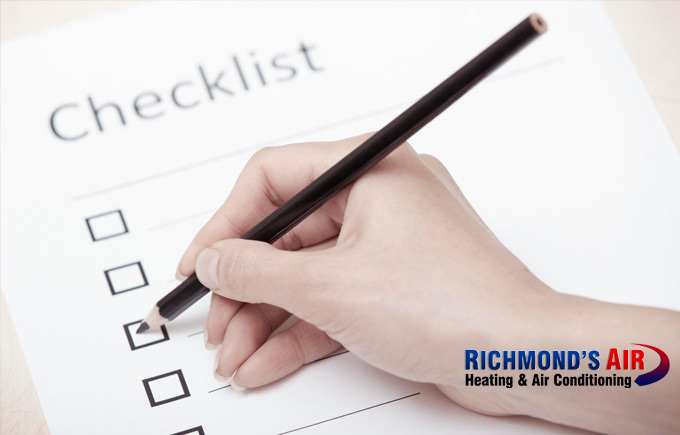 As always, feel free to give Richmond’s Air a call to have one of our professionals come give your HVAC unit a professional tune-up.